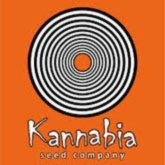 In Kannabia Seed Company we are convinced that our work is dedicated to the growers. Influenced by their concerns and suggestions, we decided to implement a number of proposals to further facilitate the cultivation and optimal development of our varieties. 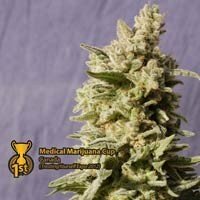 Kannabia Seeds continues to grow and our catalog. 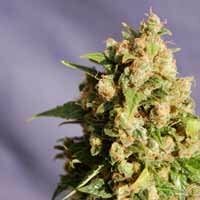 To this end we present our catalog Kannabia composed of Feminized varieties and 8 Mixes. 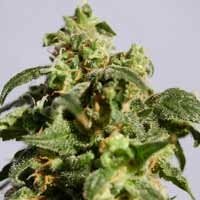 A total of varieties, among which are: Pharaoh (who take your palate all the strength and flavor of the South), Karamelo (very sweet caramel flavor that leaves an aftertaste, like candy) Our seeds are the result of intensive selection of varieties with many hours of work by stabilizing the genetic and trying to adapt to the needs of growers. 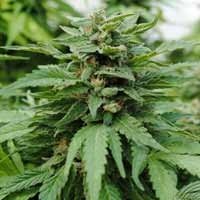 You can find all the information to optimize the culture of our varieties.